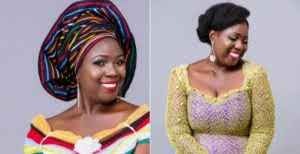 Popular comedienne and actress, Lepacious Bose has listed the things she loves about Ghana and Ghanaians and one of the things she mentioned is that she admires the fact that they do not bleach their skin, unlike Nigerians. 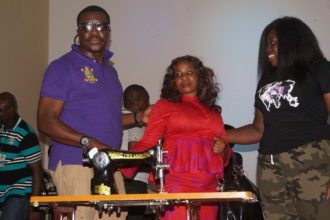 The comedienne was at an event in Ghana where she granted an interview. During the interview, she talked about the Ghanaian foods she enjoys. She also said she likes the Ghanaians because they are real. “I also love the fact that most Ghanaians are real ,and they don’t bleach… Well, most of them don’t. So, when I’m in Ghana, I feel at home. We’re all black together. “In Nigeria, sometimes I’m like… where am I?